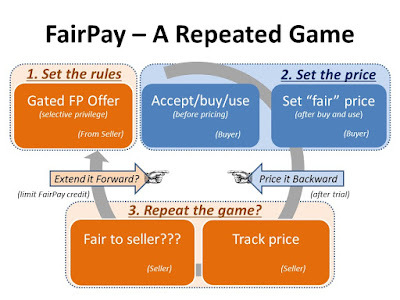 The fullest presentation of FairPay. A nice summary of the book, and the concept, is in the Foreword by Adrian Payne. A Novel Revenue Architecture to Monetize Digital Goods. Let the Customer Set the Price. 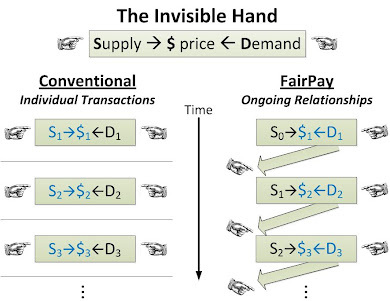 Additional research collaborations on FairPay are described below. 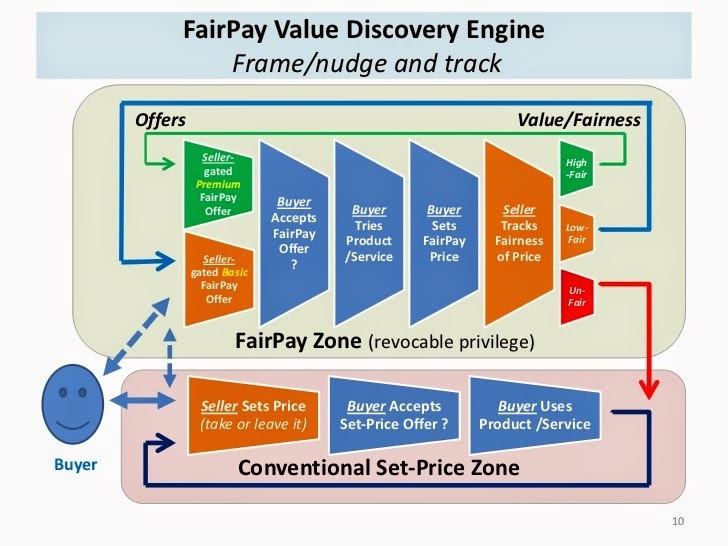 This FairPayZone blog explores FairPay at various levels and in various business use cases. 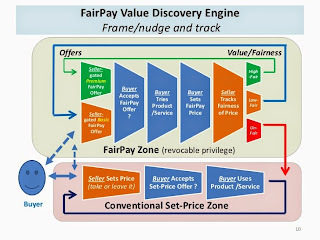 FairPay and Pricing Strategy in General -- Finding Value! No, Peggy, That is Not "All There Is" to News Reader Revenue! This sample offer letter to consumers shows how a newspaper might frame FairPay as a privileged benefit to regular patrons – to enable them to participate in a win-win pricing process and personalize their value propositions – as an alternative to a standard freemium "soft paywall." Help assembling teams of academic collaborators who can assist in the design and evaluation of trials is also offered. Adrian Payne, Professor of Marketing, University of New South Wales Business School and Pennie Frow, Professor and Program Director, Master of Marketing at University of Sydney Business School. 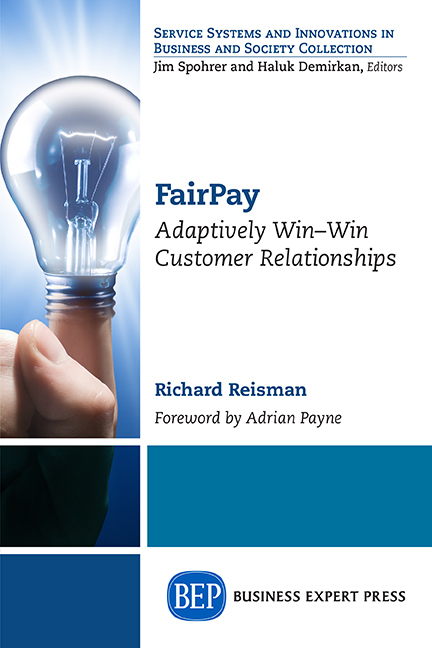 They have collaborated with Reisman on a presentation and a paper on FairPay in development, and are co-authors of Strategic Customer Management: Integrating Relationship Marketing and CRM,the first textbook on combining those methods, as well as authors of many other influential books and papers in leading publications. Recent posts are related to innovative work on social media and Internet platforms, relating to reversing current negative impacts, better business models, privacy, advertising, regulation/antitrust, architectures, and digital democracy. Reisman is a member (and on the Education Committee) for this member led organization committed to finding, funding and mentoring great young companies from pitches through a successful exits. New York Angels consists over 130 active members with a wealth of experience across industry sectors, and is one of the top 10 angel groups in the world. Richard Reisman is a practitioner in online media and e-commerce, and the technologies that drive that, and has been involved in pricing of digital offerings since the 1970s.